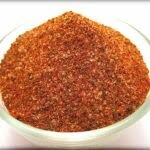 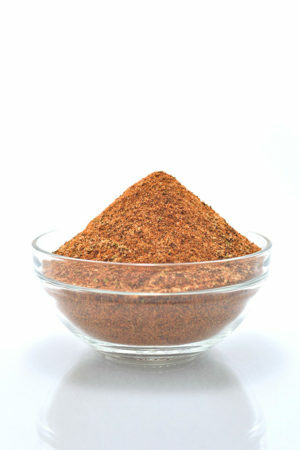 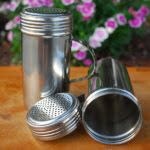 Best Brisket Rub in the World! 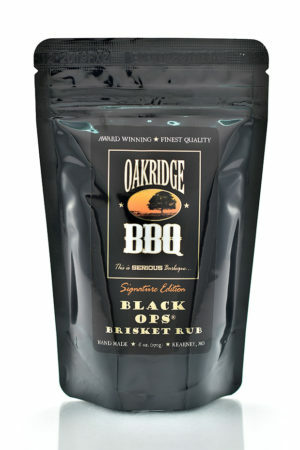 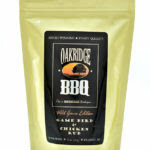 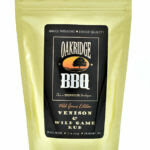 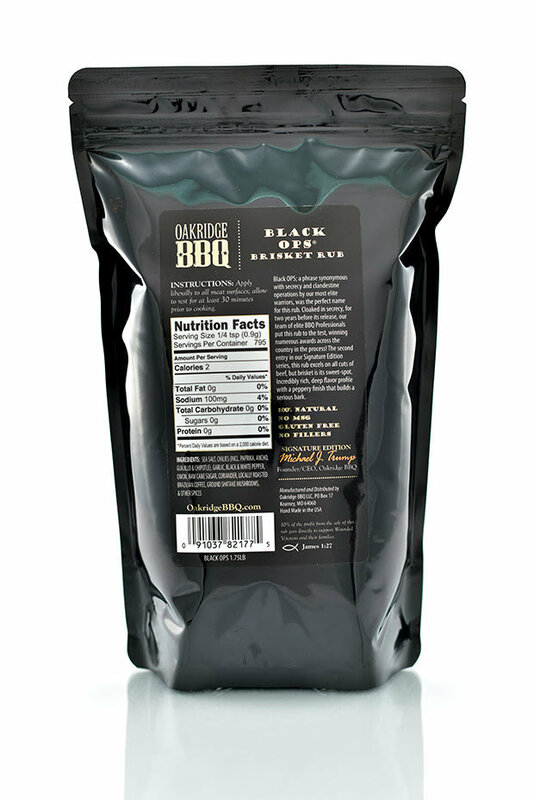 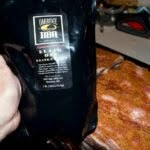 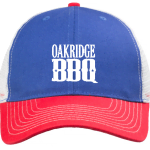 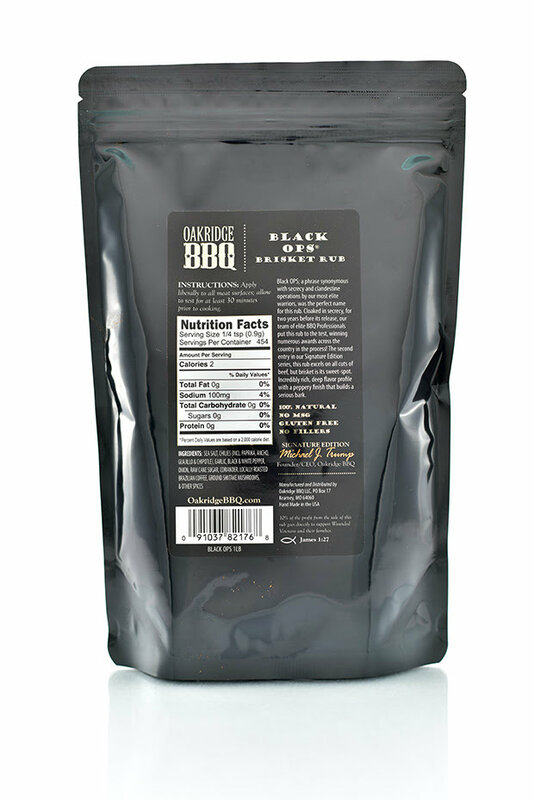 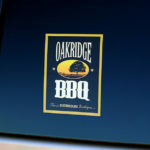 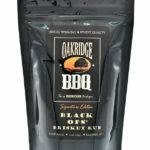 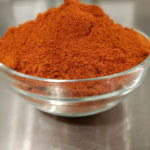 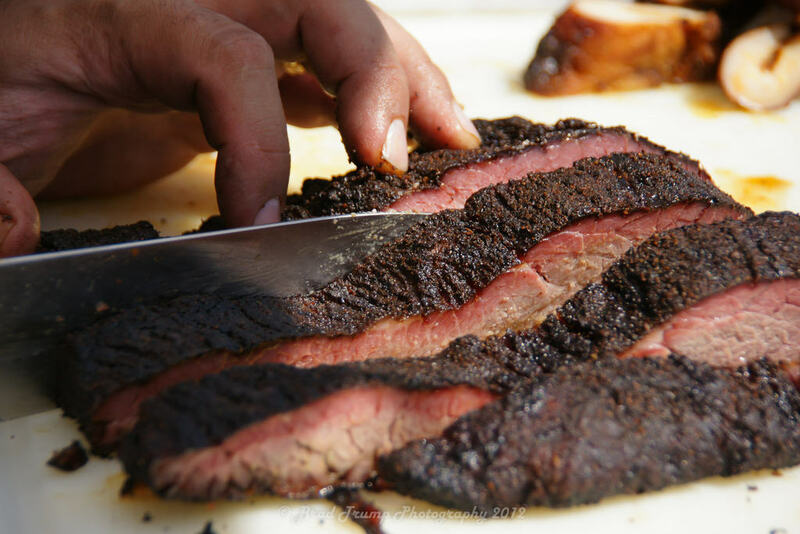 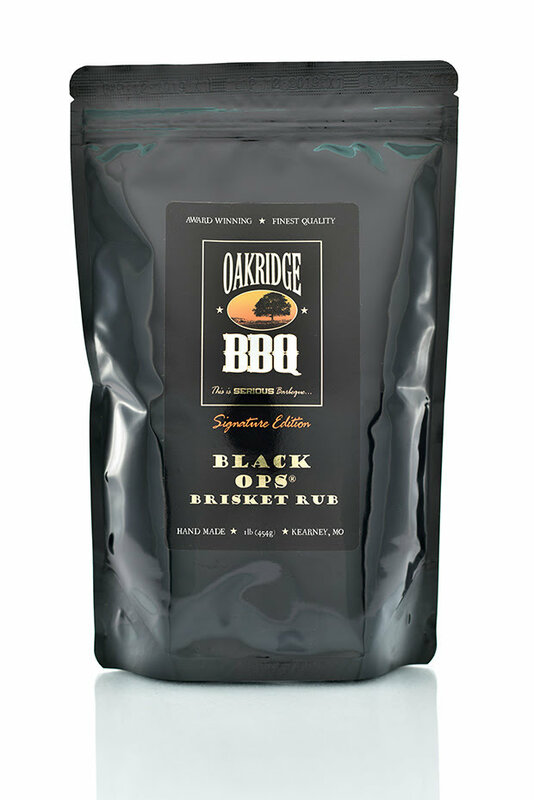 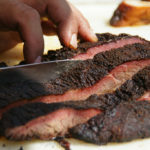 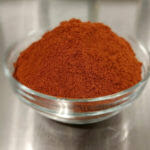 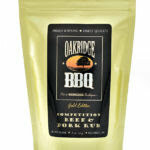 Oakridge BBQ Black OPS Brisket Rub – Black OPS; a phrase synonymous with secrecy and clandestine operations by our Country’s most elite warriors, was the perfect name for this new rub. 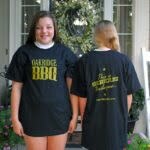 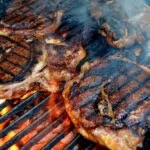 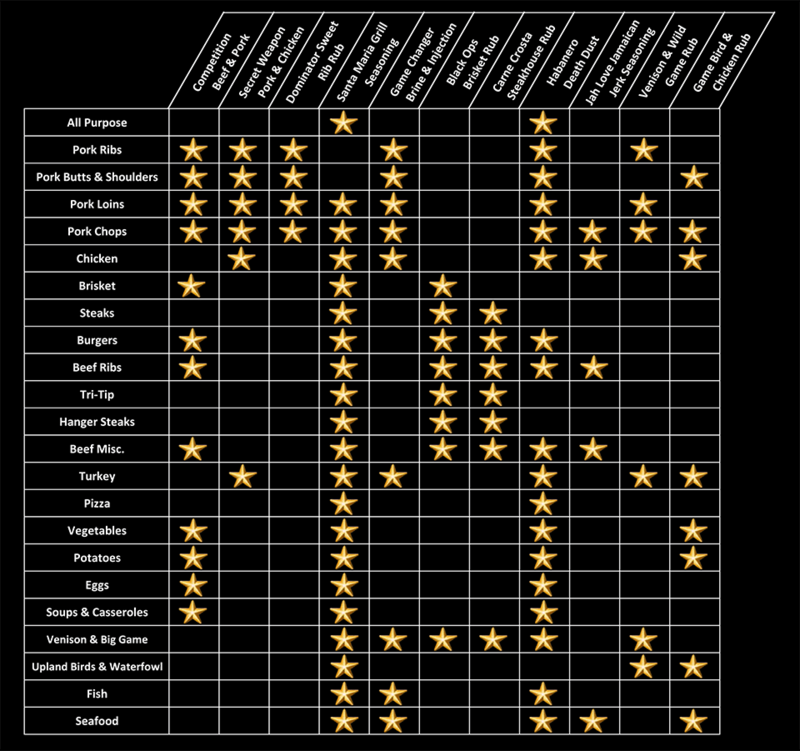 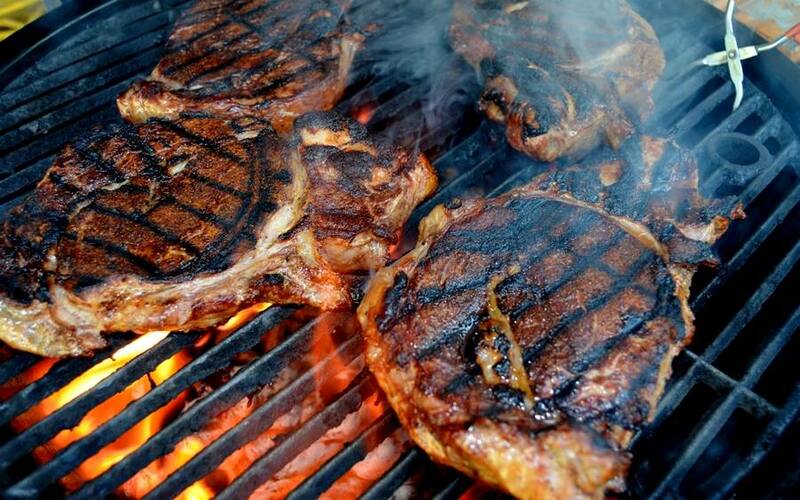 Cloaked in secrecy, for two years before its release, our team of elite BBQ Professionals put it to the test, winning numerous awards across the country in the process! 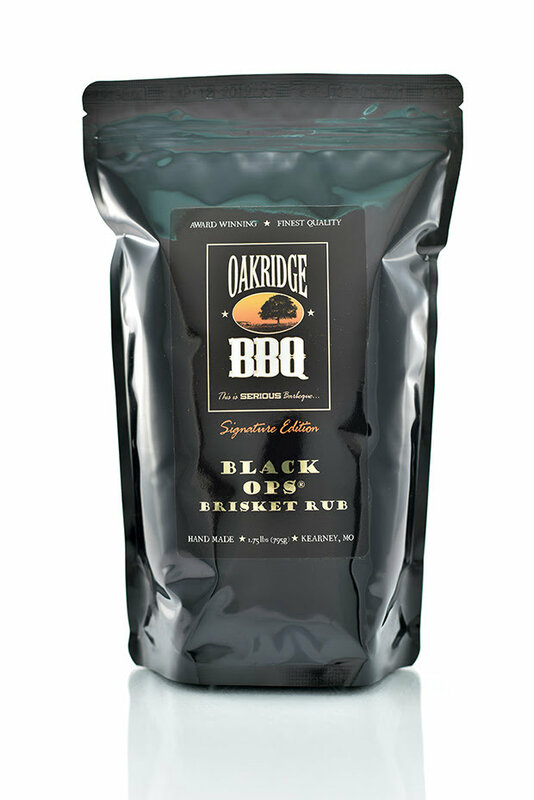 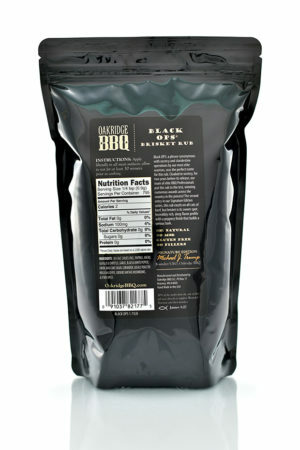 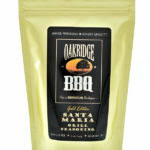 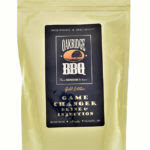 Black OPS Brisket Rub marks the second entry in our Signature Edition series rubs. 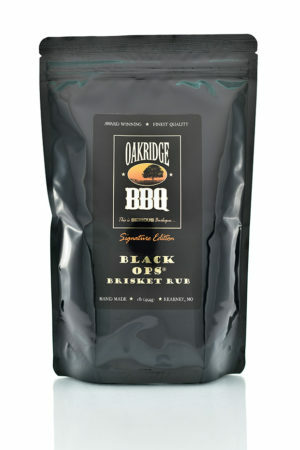 Black OPS excels on all cuts of beef, but brisket is its sweet-spot. 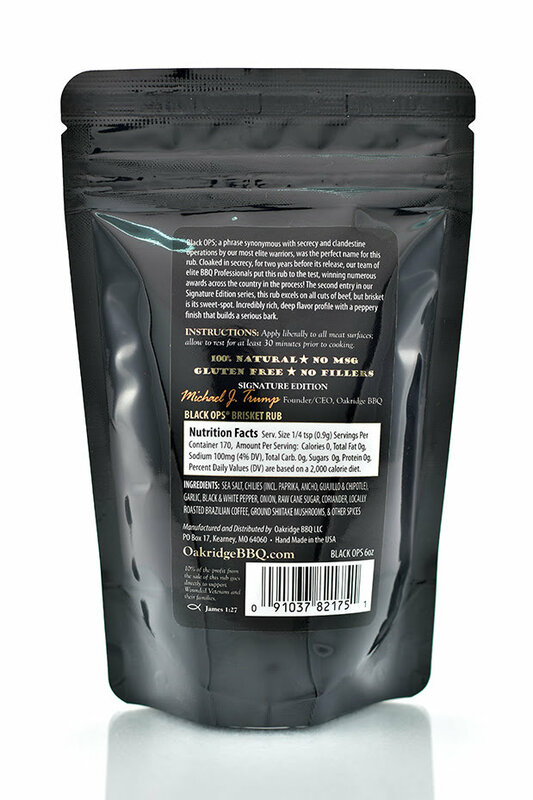 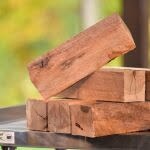 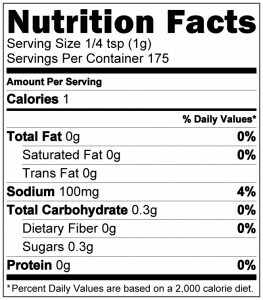 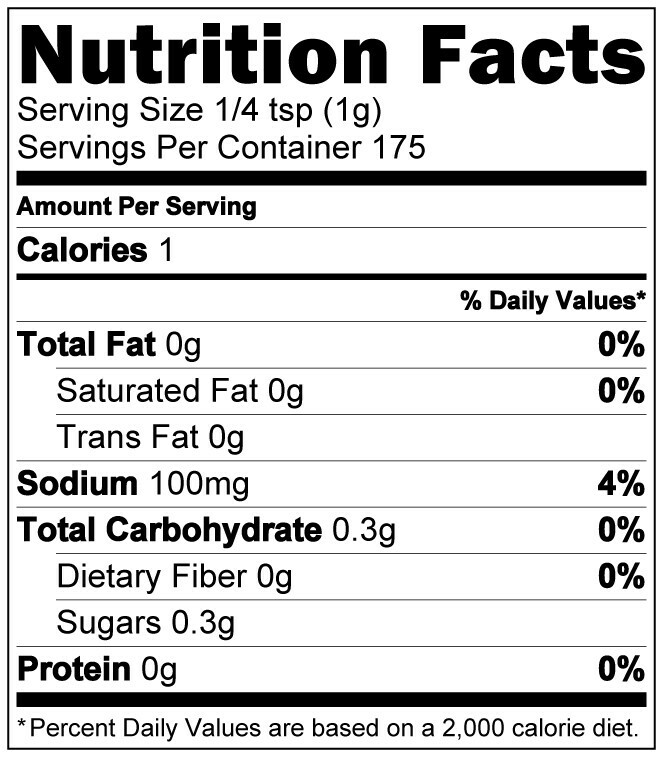 Incredibly rich & deep flavor profile with a spicy, peppery finish that builds a serious bark. 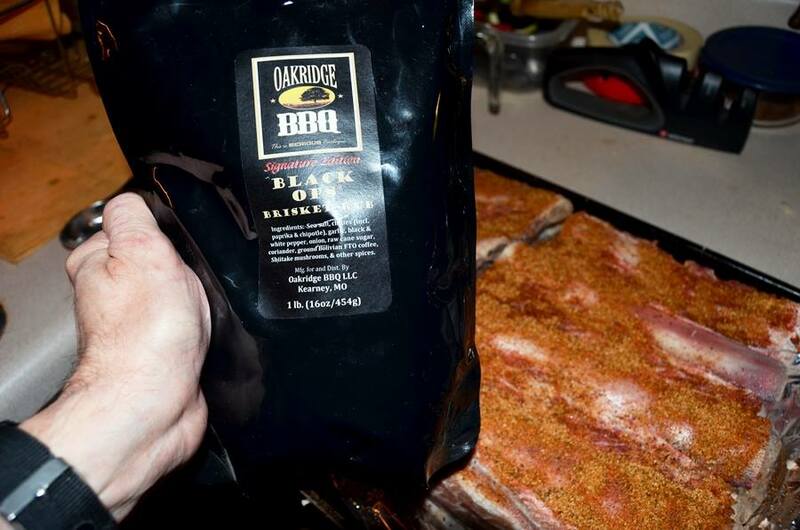 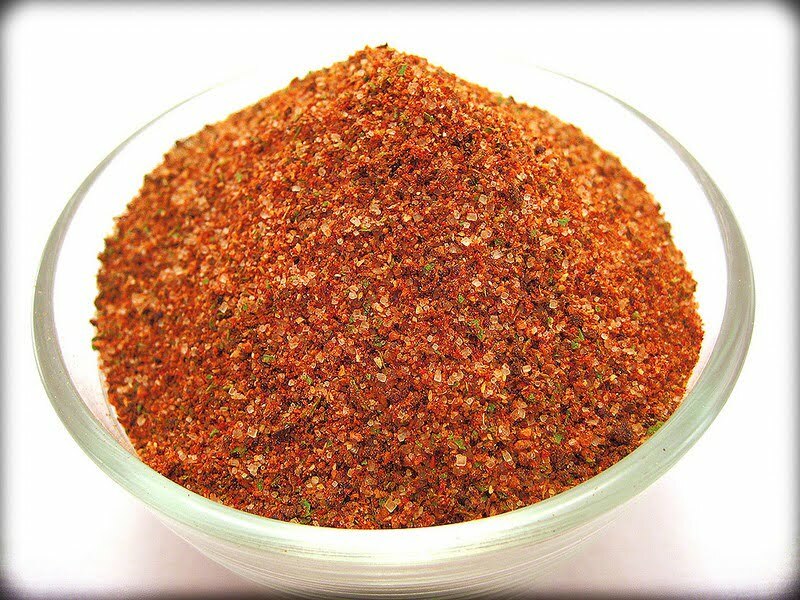 Give it a try on your next brisket, steak or prime rib roast and find out what countless others have all around the globe… Black Ops is the best beef rub in the world! 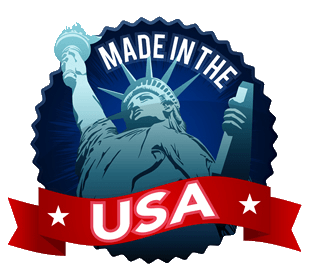 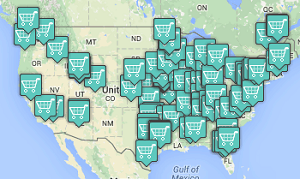 10% of the profit from the sale of this rub will go directly to support Wounded Veterans and their Families.